I don’t know who started the fire, but what are they doing???? Using two garden hoses to put the fire out??? When have the French ever been fighters? The flower of French manhood got extinguished between 1914 and 1918. We’re seeing the results several generations down the line. Be glad they didn’t just surrender. the french have always been and will always be, cowards!...high level, makeup wearing,sissyass COWARDS!!! re: WTF is wrong with the French?Posted by TigerOnTheMountain on 4/15/19 at 5:26 pm to HailHailtoMichigan! Because they're the French. Worse than the people of Mogadishu and I have spent extended time with both. 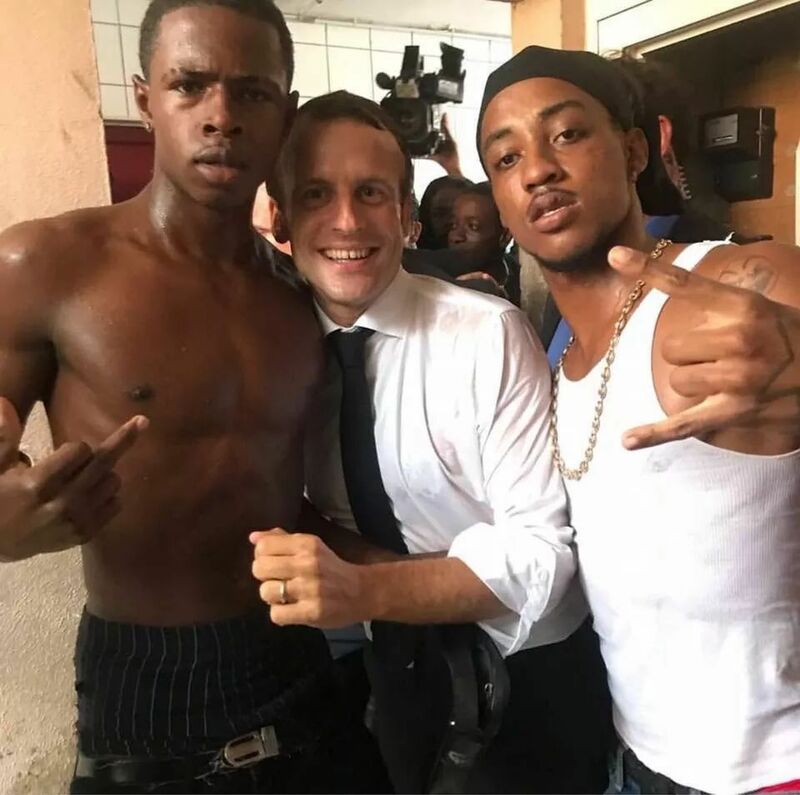 re: WTF is wrong with the French?Posted by Rohan Gravy on 4/15/19 at 5:27 pm to HailHailtoMichigan! I understand that, but where are the fire hoses? I see very little water being pumped on the fire. For their entire history save one war. I mean, we won our independence because of them. Funny thing is that they're were always the ones who wanted to fight a bit ago. And 2 hours to really put a plan of action into place from what I just heard. Id love to know what all would have happened and be happening now, same exact set scenario, but instead it be an eaually important mosque. re: WTF is wrong with the French?Posted by Dead End on 4/15/19 at 5:31 pm to HailHailtoMichigan! How do you suggest putting out a fire? 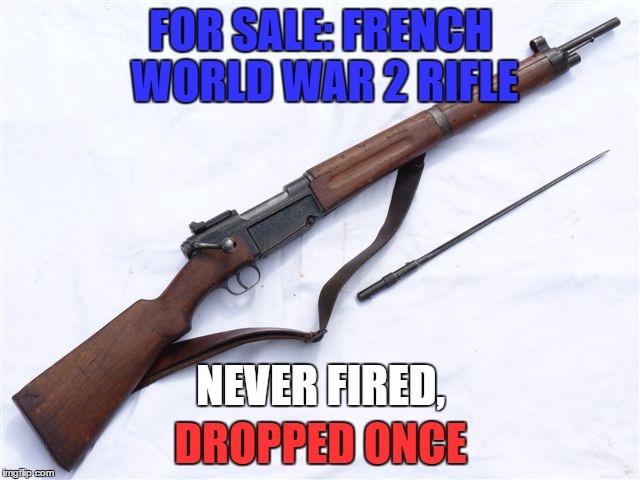 the french have always been and will always be, cowards! have you no concept of history? What an incredibly stupid remark. no one NO ONE has asked this question yet but why werent sprinklers installed and working for such a building? as to why they didnt put any effort into stopping the fire, well that would have been very hurtful to the mussies who started the fire. I'm assuming they didn't want to change the architecture by retrofitting a sprinkler system, but I'm just guessing.